Sumatriptan is a brand of tablet medication taken to treat migraines. You can take Sumatriptan tablets to ease the pain of an ongoing migraine attack, or to ease the symptoms when you notice one starting to form, but it should not be taken as a preventative method before one has begun. Suffering from migraines can make life very difficult. They hurt to the point where thinking is difficult, impair your concentration and mood, can affect your vision and generally get in the way of day to day life. If you have severe migraines frequently, they can make working impossible and laying down in a dark room feel like the only bearable thing to do. Sumatriptan can make migraines more bearable for you. 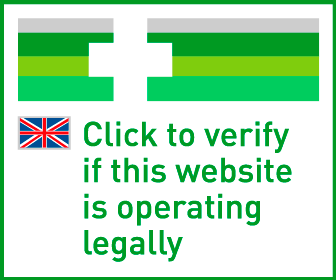 If you need to take Sumatriptan tablets, you can buy them online safely from a UK doctor such as Doctor-4-U by completing our simple medical questionnaire and getting a certified prescription. It will be dispatched within 24 hours. Do you have an allergy (hypersensitivity) to Imigran/sumatriptan, Maxalt/rizatriptan, Zomig/zolmitriptan? Are you experiencing any of the following along with your migraine? Unilateral motor weakness, double vision, clumsiness or uncoordinated movements? Have you previously been diagnosed with migraines by your GP, and have you experienced relief when taking medication containing 'triptans'? Do your migraines last less than 4 hours without treatment? Or do they last longer than 24 hours? Do your migraines follow a broadly similar pattern each time? Do you suffer from migraines for more than 10 days a month? Sumatriptan is a type of medicine taken to reduce the symptoms of a migraine attack. It can be taken once an attack has begun, or as you start to experience symptoms, but you should not take it as a preventative measure unnecessarily. Migraines can be very painful and disrupt your ability to think clearly and go about your daily life. Sumatriptan will relieve this problem. You need a prescription from a GMC/EU certified doctor in order to buy this medication online. To buy Sumatriptan from Doctor-4-U, simply complete our online consultation and if you are deemed suitable, we will dispatch your medication usually within 24 hours. If you are not deemed suitable for Sumatriptan, you will receive a full refund. Do you need a prescription for Sumatriptan? Yes, you need a prescription from a GMC/EU certified doctor in order to buy Sumatriptan online. With Doctor-4-U’s easy consultation process, you can get a prescription for Sumatriptan safely and quickly. Select the item you want to buy, click “Start Consultation” and fill out the short medical questionnaire provided. If you are deemed suitable for your prescription, it will usually be dispatched within 24 hours. If not, you will receive a full refund. Chemically, Imigran and Sumatriptan are the same drug. They both have the same ingredients list (sumatriptan). The only difference is that Imigran has a brand name on it, which makes it more expensive, whereas Sumatriptan is what is known as a “generic” drug. There is no difference in side effects, dosage, or interference with other medications between the two products. However, if you have previously been taking Imigran, and are taking multiple medications that mean you may get them confused if you changed the name/packet type of your painkiller, you may wish to continue taking Imigran. 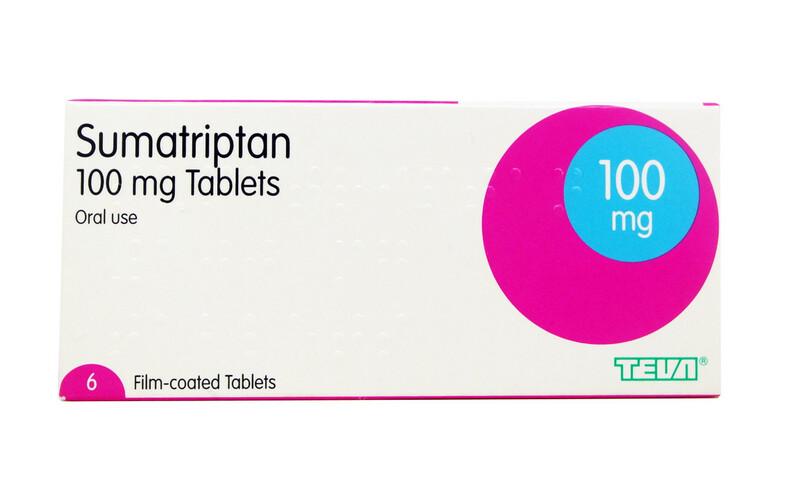 Sumatriptan contains an active ingredient of the same name, which belongs to a family of medicines called triptans. The treatment works by suppressing certain signals in the brain, which eases the migraine. It reduces the headache and decreases your sensitivity to light and sound. You may only use this medication to resolve migraines once they have been diagnosed as the cause of the pain. Is Sumatriptan suitable for me? Although Sumatriptan is designed for men suffering from migraines, your medical history and other medications may mean it isn’t right for you. Pain, pressure, heaviness or tightening in the chest. If you think you may be having an allergic reaction (swelling of the hands and face, difficulty breathing) contact a doctor immediately. Your doctor will advise you on the dosage you should be taking, and the following should only be used as a rough guide. The recommended dose is 50mg when your symptoms begin to develop. Do not take Sumatriptan before you begin to get symptoms, and do not take more than 300mg in any 24 hour period. Do not take more than one tablet per migraine attack. Take 50–100mg at onset of migraine. Repeat dose after at least 2 hours if required. Repeat dose NOT to be taken if first dose did not work. Max 300mg daily.